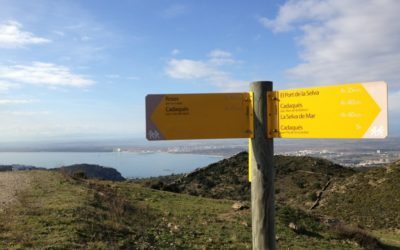 Challenging mountain bike route along the coast , quiet walks along different paths that lead you to incredible views, or nice car drive tour along the coast. 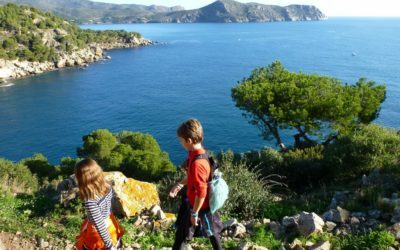 Kids love adventures, here you have one. Coastal path from canyelles Petites (www.casacaliente.net) to Cala Montjoi.